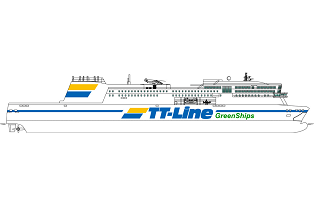 We're proud to announce our subsidiary Teknotherm will deliver the complete HVAC system, including car deck ventilation to the world’s largest plug-in hybrid vessel: Color Hybrid. 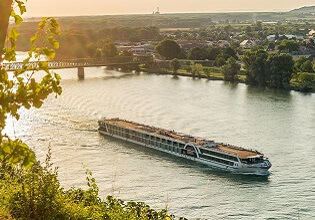 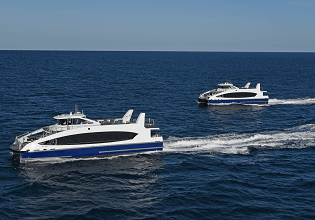 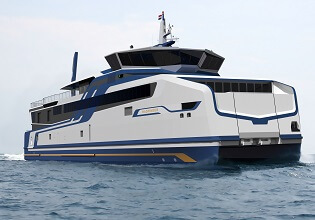 The vessel vith the working title 'Color Hybrid' will be a plug-in hybrid ferry that can have full battery power for parts of its journey, for which it will not give emissions of harmful greenhouse gases or nitrogen and sulphur compounds. 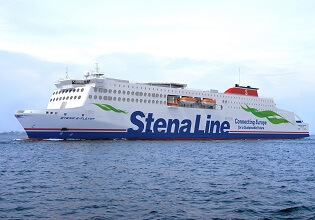 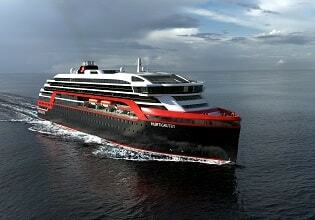 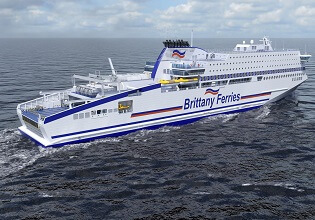 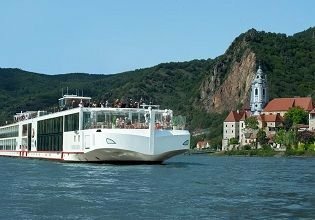 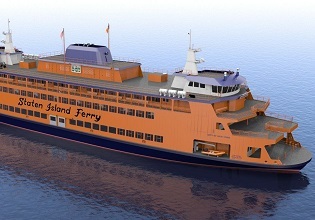 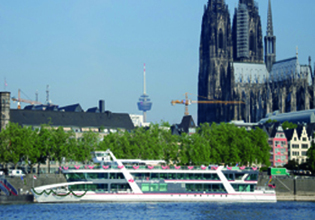 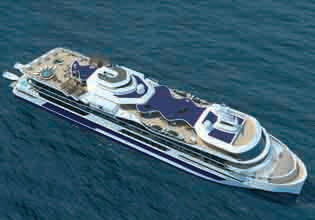 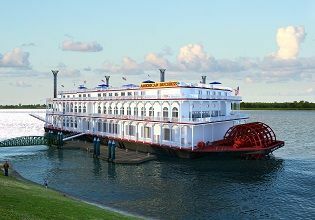 The capacity of the ferry will be 2.000 passengers and 500 cars, and there will be crew cabins for 100 persons. 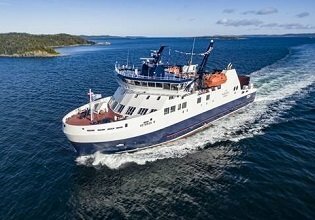 Color Hybrid was awarded the “Next Generation Ship Award” at Nor-Shipping 2017.